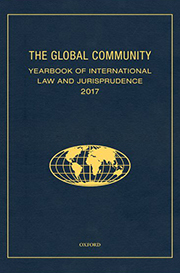 The Global Community Yearbook of International Law and Jurisprudence (GCYILJ) is a peer-reviewed journal, covered in SCOPUS, first published in 2001. Since then, it has become an authoritative reference on the most significant transformations in the world constitutive process. While providing researchers and practitioners with access to a uniquely rich resource for the study of international jurisprudence, the GCYILJ promotes discussion on current issues that impact substantive and procedural aspects of global law. In this way, the GCYILJ makes it possible to monitor – from year to year and from several perspectives – the development of the international order towards a legal system for a global community. GCYILJ: Global Law, Global Constitutionalism, Global Governance. GCYILJ opens an important window for the Copernican Revolution of the international legal system, from inter-state law to law of all humanity, while tracing the emergence of global constitutional principles. It offers exciting opportunities to partake in and reflect on the continuous development and chronicling of the central concept of global constitutionalism and its interface with global governance. GCYILJ is a leading resource for research and study of international jurisprudence, both of global and regional courts. 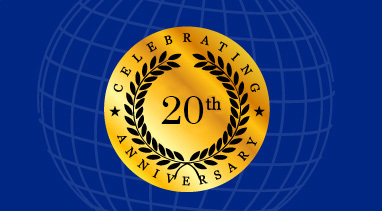 Look for our current and past Annual Reports on international jurisprudence! Its global annual overview of the jurisprudential cross-fertilization process makes it a unique contribution to the field. An innovative way of understanding the relevance of internationalist thought on the changes in international law! In celebrating the Yearbook's 15 year anniversary, the General Editor highlighted the most recent developments and the new course of the journal, which is a progressive outgrowth of its previous direction. While improving the user experience of the in print publication, the changes will also improve the e-book and online version of the Yearbook. GCYILJ is now available on Oxford Scholarship Online! 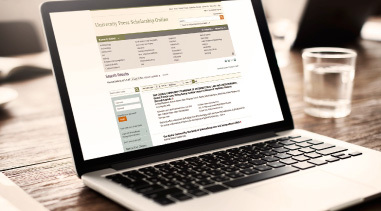 A vast online research library, OSO is regarded as one of the world's premier academic resources, and is accessed by students, academics, and researchers from across the globe! 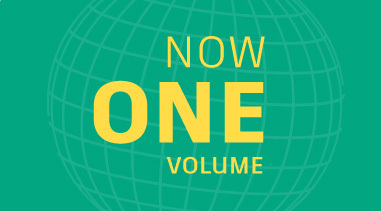 In a piece posted on OUPblog, General Editor Giuliana Ziccardi Capaldo explores “the question of whether the birth of a global community gave rise to a new set of international norms, and whether such norms amount to a system coherent enough to be called 'Global Law'”. We draw your attention to this recent post on OUP blog by Giuliana Ziccardi Capaldo in which she shares her reflections on the No-impunity principle as a principle of global constitutional law and proposes reopening time-barred criminal proceedings as an urgent remedy to grant reparation for impunity. GCYILJ is a one-stop resource for all researchers in international/global law and related disciplines and the jurisprudence of international courts and tribunals. It is aimed at academics, legal practitioners, and law students in the fields of international law, national law, legal philosophy and ethics, political science, and economics.